We offer Bicycle repair shop in London, London bicycle service, bicycle repair shop me, bike spare parts in London, and repair bicycle in London. We offer complete wrokshop service from the smallest adjustment to a major rebuild. We have experts staff who have 100 years plus experience in bike repair industry which is the result of our good will in the market .At Camden bike repair shop you can find out the best advice from our experts to make sure that your ride will gives you amazing experience on road while going for work or on social rides. We normally do repairs on same day/next day and carry an extensive array of parts, tires and wheels, so we can repair and maintain most makes of cycles or brands .The best part is we can also offer you a courtesy bike should you need one while your repairs are being carried out (Subject to availability). Change of Tyres or inner tubes if required. 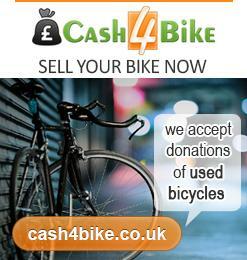 Due to limited space there will be a storage charge of £10 per day for bikes collected after Due date. Bikes left at the shop for more than one months will be sold or disposed of. 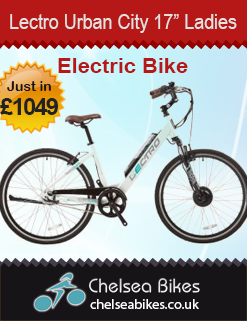 *Charges shown with asterisks apply if the service is not taken when buying a new bike from us. 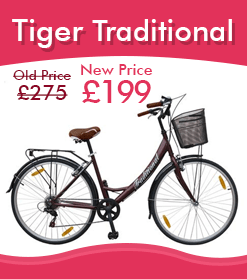 *For All bicycles made before 1980 there can be higher labor charges please ask us for details. Copyright © 2011 Camden Cycles.Powered by PixxTech!